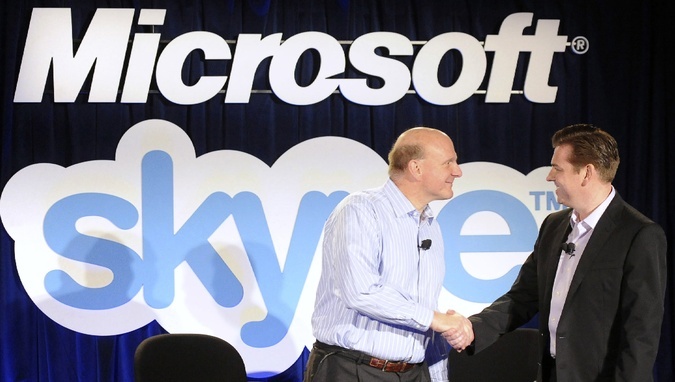 Microsoft launches preview version of real-time translator for skype. Microsoft had launched a preview version of real-time translator for skype calls. “We’ve invested in speech recognition, automatic translation and machine learning technologies for more than a decade, and now they’re emerging as important components in this more personal computing era,” Microsoft corporate VP Gurdeep Pall wrote in a blog. Redmond had firstly unveiled the system at a conference in may and announced that the beta version will be released later in this year. Now this service is available for people who had signed up for the preview program. At present it supports forty messaging languages and two spoken languages. The were english and spanish. As of now we were told that it has only two languages to give the machine learning algorithms the capability to identify the various human speeches. But later ultimately their aim is to auto translate as many languages as they can. Skype translator works on windowns 8.1 or preview versions of Windows 10. Generally it works by translating a spanish into english to the english speaker and vice versa. It translates in the real time. It supports english and german and also includes german in the preview version. The above video shows the two groups of primary school students where one is english speaking and other one is spanish speaking group. This app lets the audio of english students converted to spanish for the spanish students and converts the spanish into english for the english students. it is to expected a lots of usage in schools,colleges,offices etc. This even has combined with bing translator to increase its efficiency. If you are interested to use the preview version of the app then you need to invite which you can request from the skype official site. Using registration code STVER4230 may help you get an invite a little quicker. Pursuing Computer Science at Gitam University. Blogger, Fun loving guy, Tech enthusiast, Atheist, Coffeeholic, Film buff, Audiophile.